The twenty-first Skipped on Shuffle episode will be focused on the song “Pets” by deadmau5 off his 2014 album While(1<2). Electronic dance music is sometimes put down as not really being “music,” per se, in that it isn’t created organically with traditional instruments by traditional musicians. However, just because music lacks an organic origination doesn’t necessarily mean it is without merit. In the case of electronic producer deadmau5 (pronounced “dead mouse,” actually the pseudonym of Joel Thomas Zimmerman), some truly beautiful and wonderful music has come out of some clicks of a mouse and some tweaks of a few knobs. 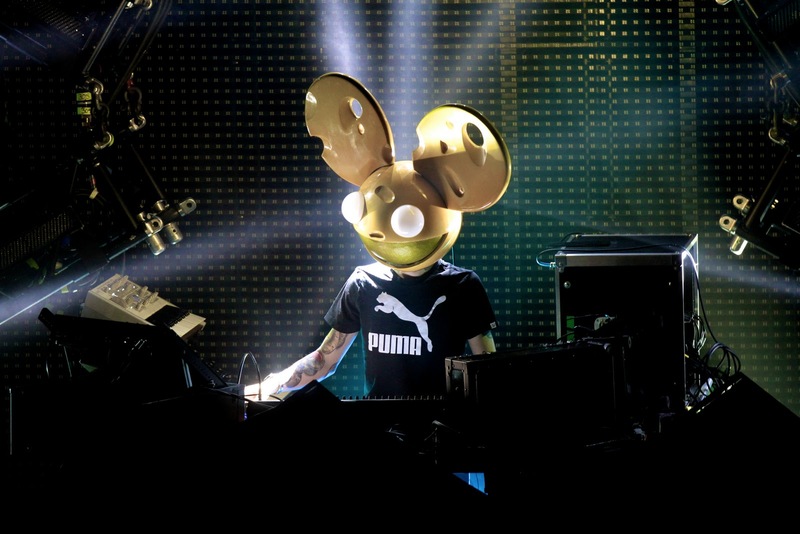 With his popular song “I Remember,” deadmau5 set a new bar for just how pretty electronic music can be. In the Skipped on Shuffle episode centered on deadmau5, Scott (an electronic music fan) and Jason (a music listener with little interest in electronic music) discuss dance music in general, as well as people’s penchant for navigating away from music without lyrics. The deadmau5 song “Pets” is used a launching pad for this conversation.